Copenhagen is rich in culture. Please ask our staff about their current favourites - or find inspiration for great experiences here. The National Gallery of Denmark is located only five minutes away from Østerport Hotel and is Denmark's main museum of visual arts. There is free admission to the permanent exhibitions, which give you a view into 700 years of art history. Make sure not to miss the newly built museum garden. Buy a coffee to-go and enjoy the winding paths and beautiful flowers. 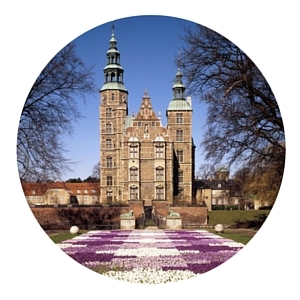 Discover the 400-year old Renaissance castle in the middle of Copenhagen, built by King Christian the 4th of Denmark. The exhibition tells the history of Danish kings through 300 years, and then you can gaze at the precious Danish crown jewels. The castle is in continuation to the King's Garden (Kongens Have), which originally supplied the palace with fruits and vegetables for the household. Three million people visit the garden every year. Bring your lunch and enjoy life with the locals in their all time favourite park. 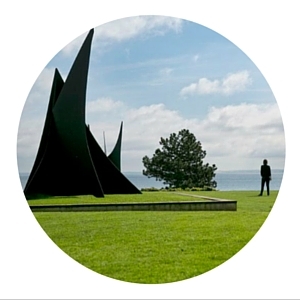 One of the biggest art experiences of the Capital Region is located in Humlebæk, North of Copenhagen. Louisiana is an internationally renowned museum of modern art; a treat for all - young and old - in a beautiful, architectural setting with a view over the Sound. Louisiana has both permanent and changing exhibitions, as well as a restaurant and a great museum shop with poster art and a focus on Nordic design. 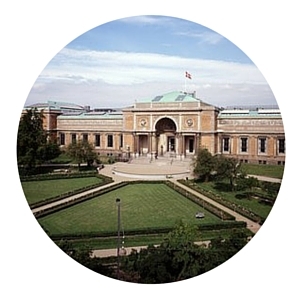 You can take the train directly from the hotel to Humlebæk Station, from where the museum is a 15 minutes walk away.